It's all clothes again. Sorry, not sorry! DACHSHUND PYJAMAS!!!!! That's all I need say about that. This metallic top is just awesome. I want to pair this with my blue skinny jeans! 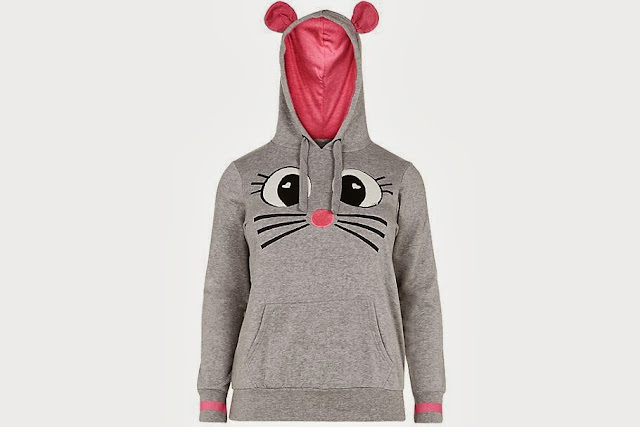 This mouse hoodie is so cute! I know that the warmer weather is supposed to be coming (which it totally isn't in Perth. It's been raining constantly!) but I want this hoodie so bad! 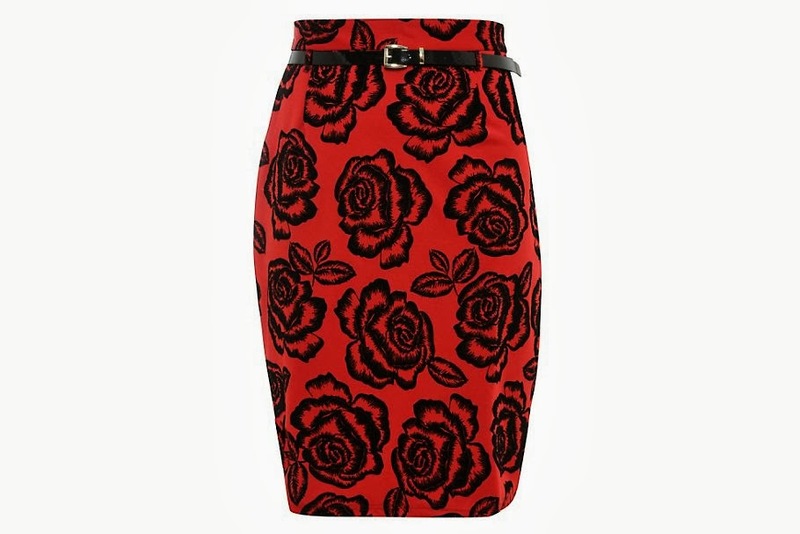 I don't usually go for red, it's not a colour I really get into, but this skirt is beautiful. 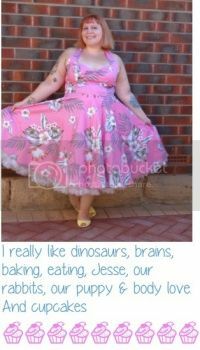 Loving this Igigi dress. It looks like it's comfortable, and effortless to wear. I need this dress is my life. It's wonderful. I keep looking at it lovingly. I have been on the hunt for a new everyday handbag. I have literally been looking for MONTHS! 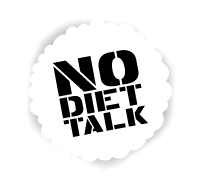 And this is it. I finally found it. It's big enough to hold all the stuff I just have to have on me all the time. It has a long strap, shoulder straps, enough pockets to hold keys, plastic dinosaurs, phone, dog treats, and it's pink. 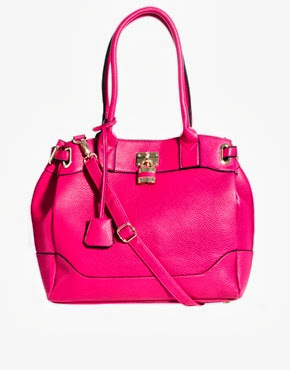 BAG, GET IN MY LIFE! That's it for this week! Happy Thursday! The first outfit looks so comfy!